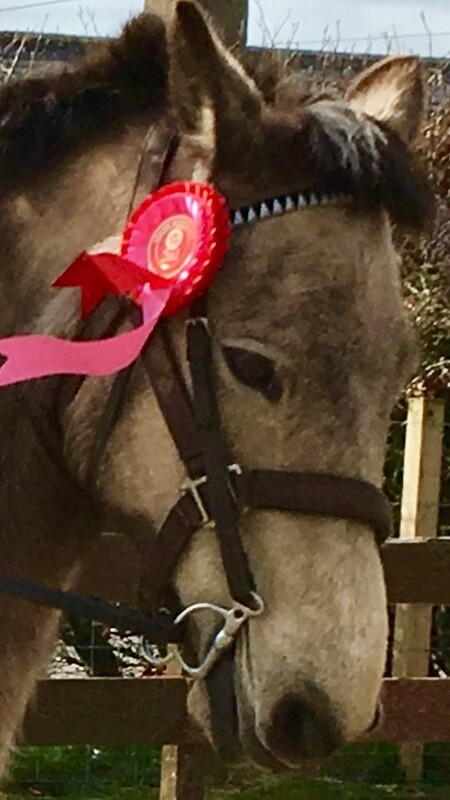 Our Scarlet is one of the most popular riding pony at the stables, she is so safe to ride in the arena and out on trail rides, always looking after her rider. Scarlet’s passions is cross country she loves the open space and the variations of the jumps. She is amazing at all disciplines, great all- rounder, she is really happy when being ridden and very obliging little mare. All the ladies and girls love Scarlet. She is known on the yard as ‘Little Miss Naughty’ as she is very greedy with her food! Scarlet is a very smart, attractive young lady. She adores rolling in the sand. Her best friend is Paris. Favourite treats: apples, pears and carrots. Scarlet is a attractive young lady with a cheeky character, I just adore her!